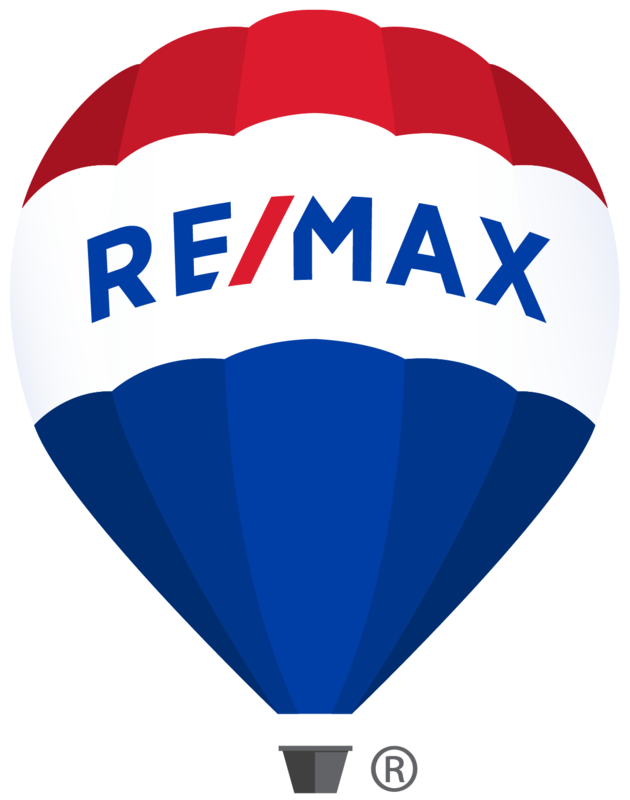 "At RE/MAX Welcome Home, we strive to improve the quality of life for our clients and agents through honesty, integrity and a solid work ethic, combined with the best training and technological resources in the industry. We not only strive to exceed expectations, but create lifelong relationships and make dreams come true." 48 Kilmer Ave, Taunton, MA 02780 is now new to the market!